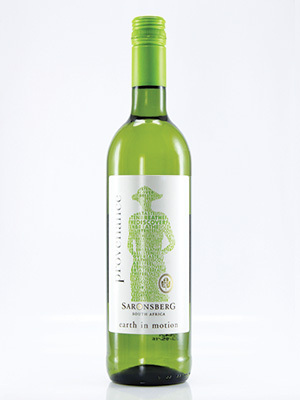 An easy drinking and exceedingly pleasant blend of Sauvignon Blanc and Chenin Blanc. Tropical fruit flavours with fresh minerality in the finish. Easy, fresh and enjoyable white blend. Unwooded.